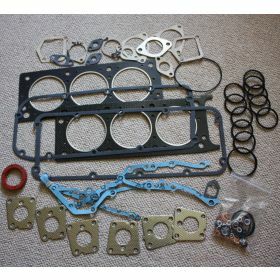 Oil Pan Gasket / sump pan gasket. Brand New and improved part from DeLorean Europe. Manufactured from modern sealing materials to provide superior fitment.